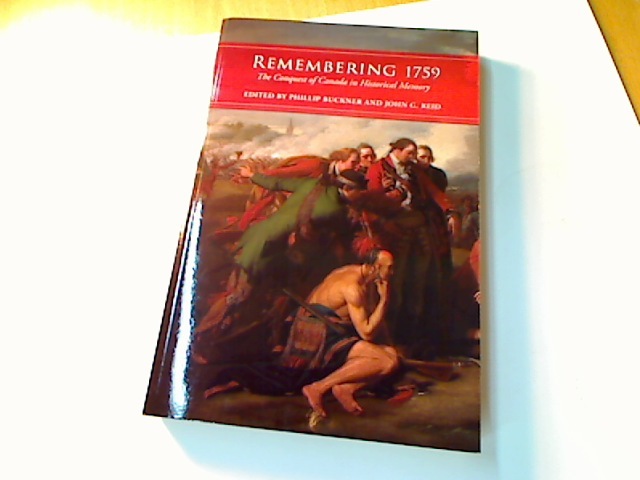 Publisher: Toronto University Press 2012. Slave Portraiture in the Atlantic World. The Quest of the Silver Fleece. Nelson's History of the War. 24 Volume Complete Set.